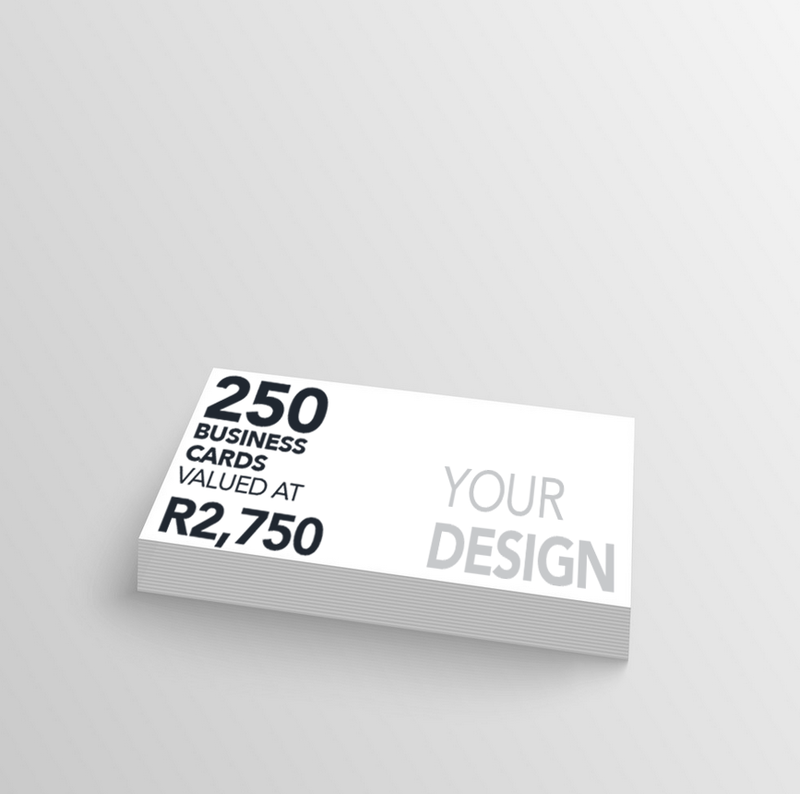 250 CUSTOM DESIGNED AND HIGH QUALITY PRINTED BUSINESS CARDS FOR YOUR BUSINESS (THIS PRIZE IS VALUED AT R2,750) YOU CAN ALSO NOMINATE A BUSINESS FOR THIS PRIZE. 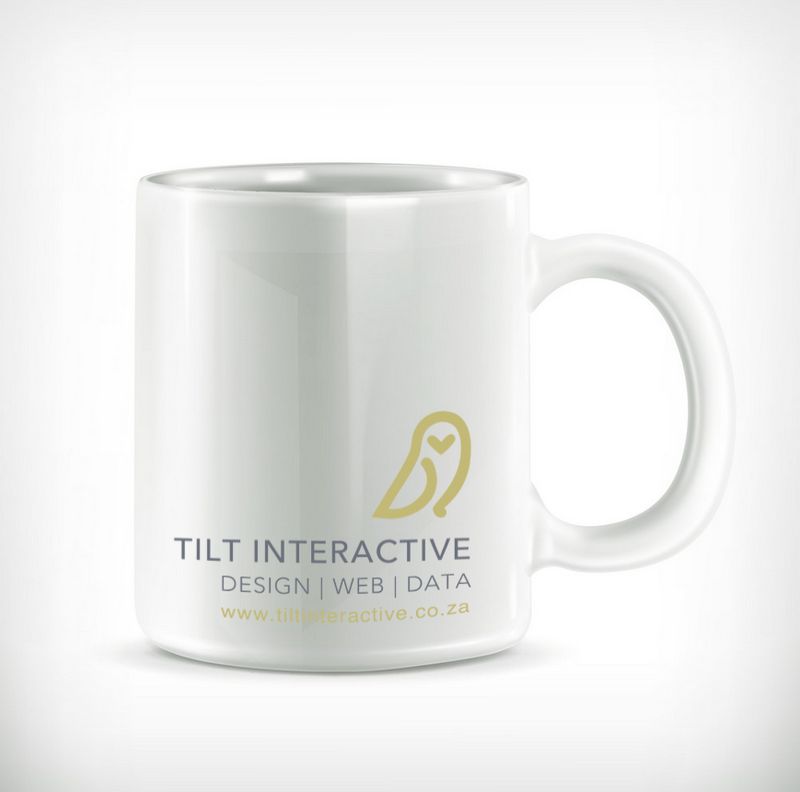 A BRANDED TILT INTERACTIVE DESIGNER HEAT ACTIVATED COFFEE MUG. 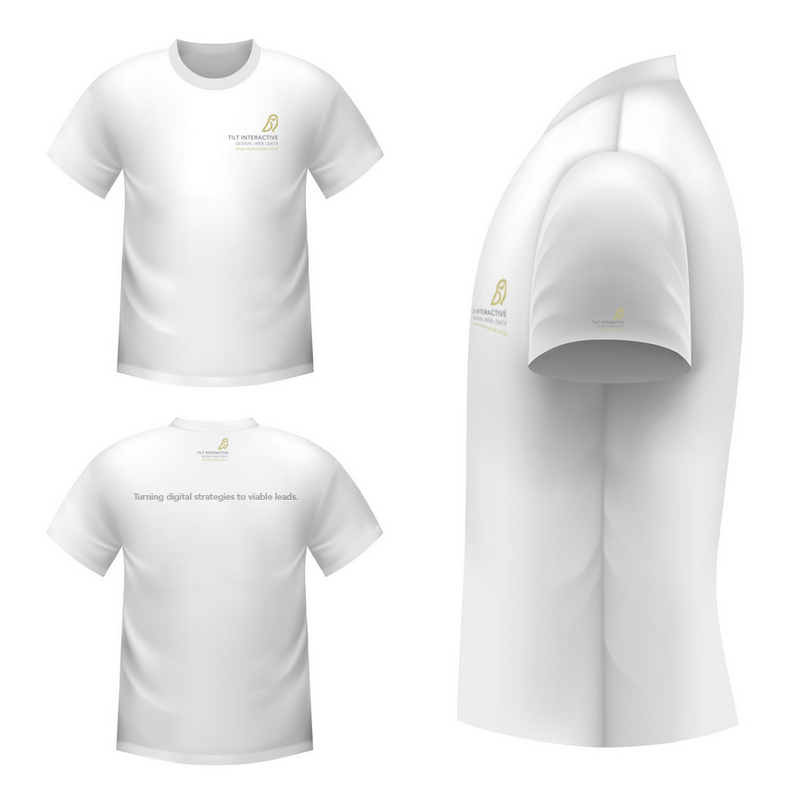 A BRANDED TILT INTERACTIVE DESIGNER T-SHIRT.